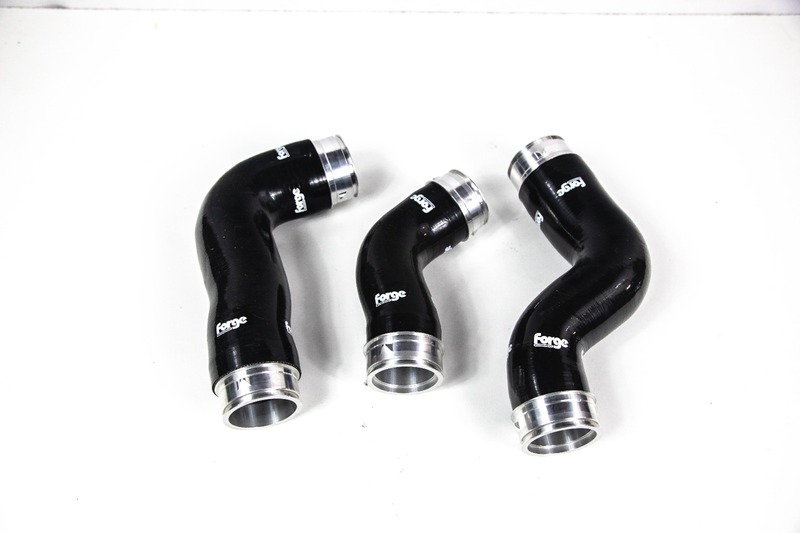 A set of three Silicone Boost Hoses for the VAG 140 hp 2 litre Diesel as found in the VW Mk5 Golf 140 Tdi, SEAT Leon MK2 140 Tdi, Audi A3 140 Tdi. These hoses are Flourolined to protect against oils and discolouration. 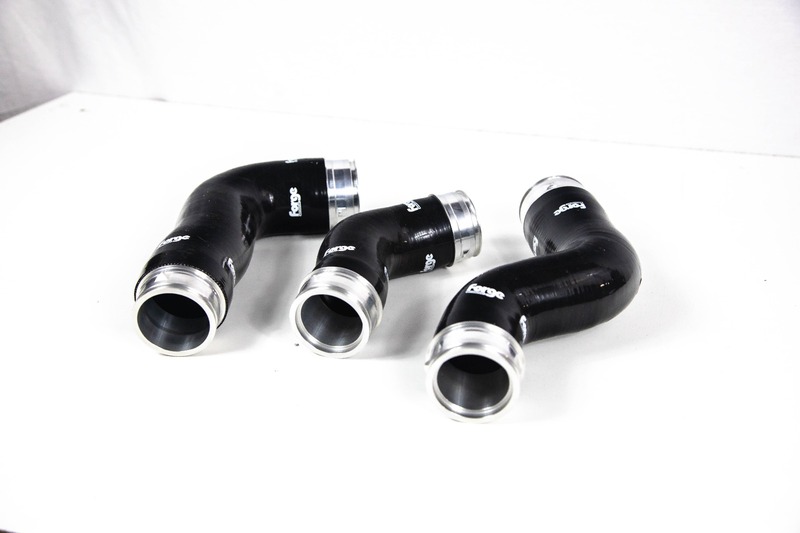 All hoses are complete with alloy couplers. Please note that the rubber seal needs to be transfered and re-used from the original fitment couplers to the new alloy couplers.